After growing up in northern Virginia right outside Washington DC Wendy went to the Culinary Institute of America in NY. She graduated with an associate’s degree in culinary arts and moved to Tucson. 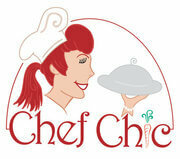 After working in resorts around town Wendy started Chef Chic in September of 2001. Her passion is making amazing food and sharing it with people. Seeing smiles around the table and people talking to each other and enjoying their meal. 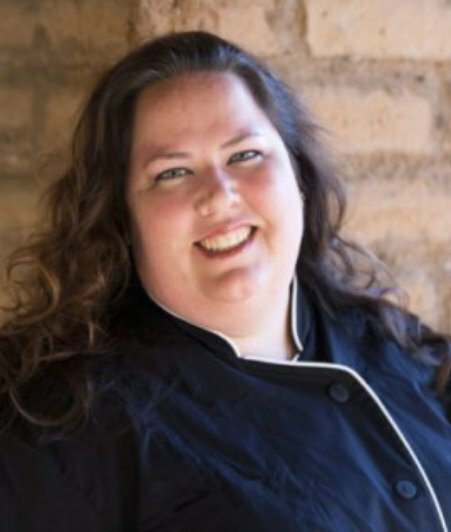 Chef Chic has been honored with many awards: Tucson newspapers 40 under 40, ASBA’s SASIE award for best customer service(twice), USPCA’s personal chef of the year for all of North America, NAWBO’s Tucson business woman of the year, Inside Tucson Business up and comer and AZ readers’ choice award for best caterer. Wendy has also coauthored a book about her brand that was published in 2016. When she is not working she is spending time with her dogs, amazing parents and friends, usually getting into trouble.